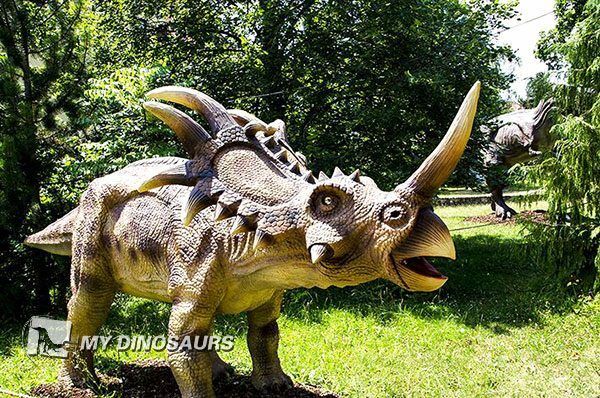 The client who own a farm in Switzerland wants to put some unique decorations on his theme playground – DinoWorld. There are some real animals in their farm, but he is willing to to make this place more attractive and special. 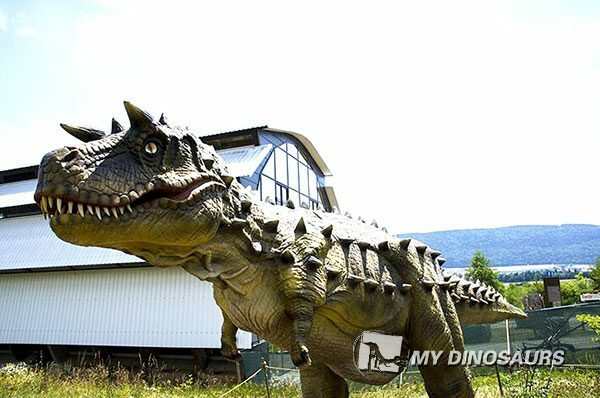 so we recommended they animatronic dinosaur and giant bugs, what a coincidence – they owner of the park is big fan of jurassic park movies, so without doubt, they go for the dinosaur proposal. Per the layout of the site, we prepare 5 proposals with similar dinosaur park project we made for their reference. All the dinosaurs they need should come from different period of Mesozoic and with high simulation appearance. 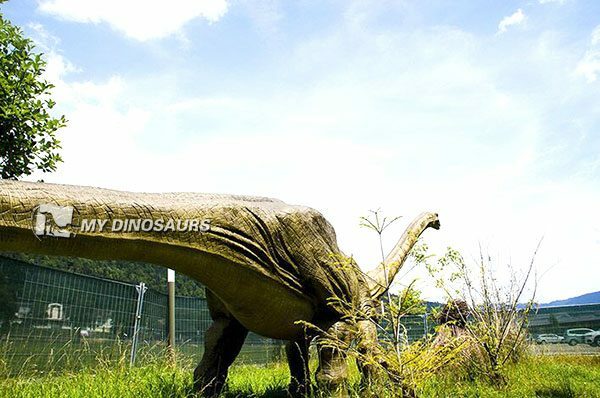 In addition, the dinosaurs must be with realistic movements and seems that they are alive. To make his concept into completion, we made a feasible proposal according to the plan. After 30-days production and 45 days shipping, fifteen pieces dinosaurs arrived at the destination. All the dinosaurs were installed well by the client under our installation guidance. Omeisaurus, T-rex and Styracosaurus from Jurassic period. 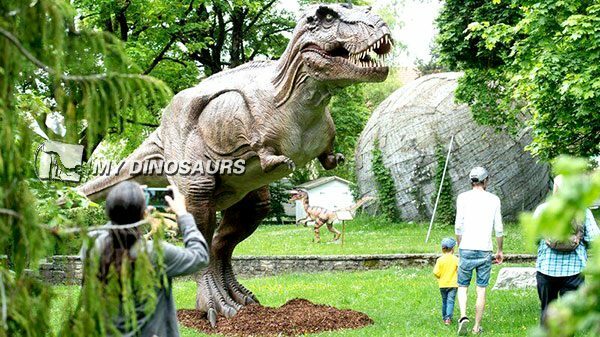 Apart from many static and robotic models of dinosaurs, other attractions are also found in the park. Indoor dinosaur exhibition. 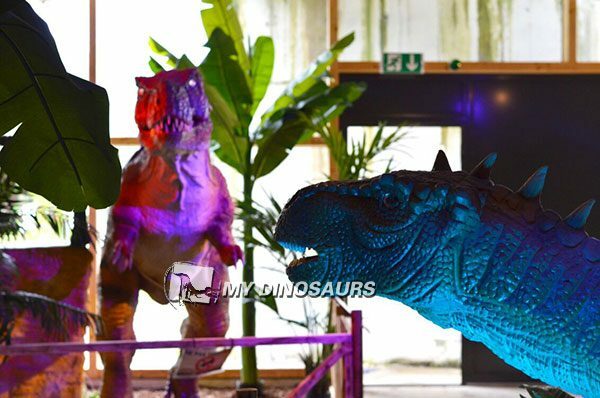 Dino’Golf, Inflatable castles, Museum, Cinema,Paleontological playground for children. 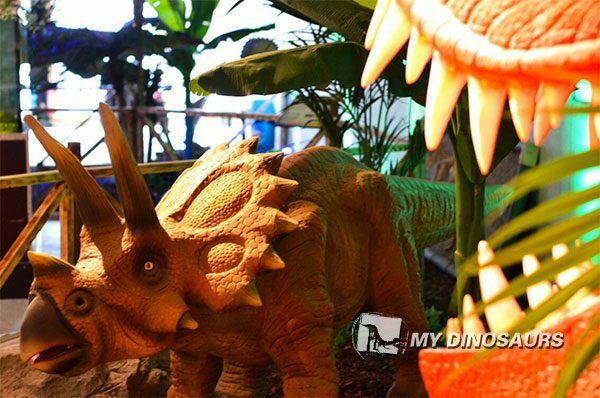 The lifelike dinosaurs won a great reputation among the visitors, the client is very satisfied with these creatures. His next plan is to build an animatronic insect exhibition. Hand over your project to us, and we will bring you back with a surprise. 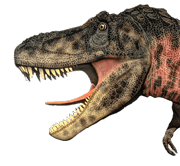 This entry was posted in Jurassic/Dinosaur Park, News, Our Projects, Parks, Product Showcase and tagged Animatronic Dinosaur Park.